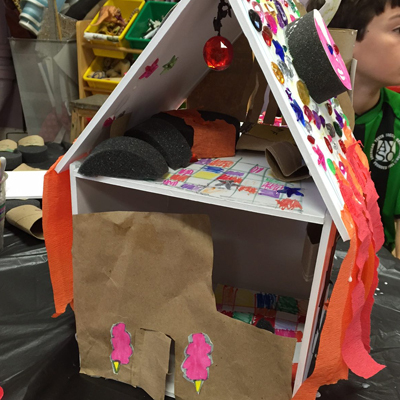 Imaginations come into play for this class where each student receives a handmade, blank wooden dollhouse to transform into a creative play space of their dreams. Will it be a replica of their home? A castle? A superhero lair? It’s all up to them!